We constantly keep innovating our processes to make them efficient and robust. We are consistently delivering top quality products to our customers. We always strive for excellence in every aspect of our business and processes. 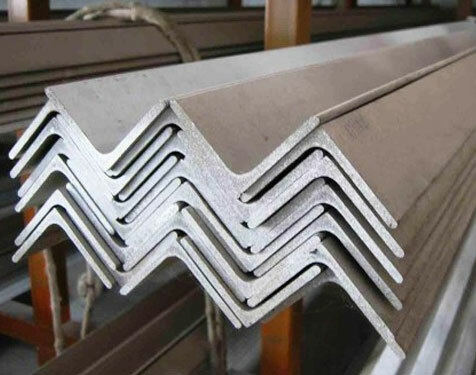 We have a global vision to produce the best quality steel. With over three and a half decades of experience, we have a proven track record of delivering superior solutions to clients across the globe. Our company is a reputed member of the Indian Merchants’ Chamber (IMC) and we are government recognised star export house. 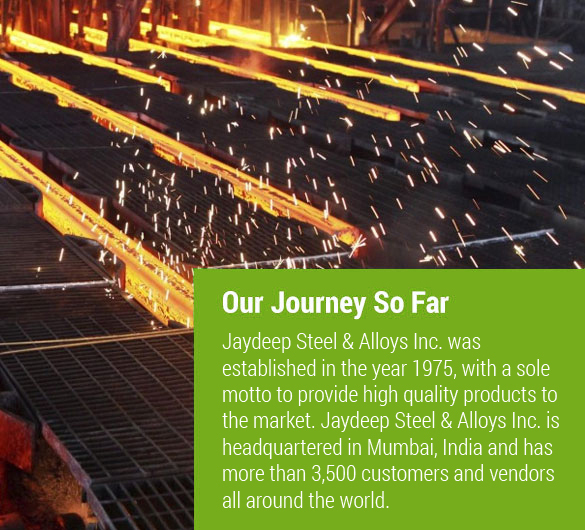 Jaydeep Steels is driven by values, delivering the best of steel to our esteemed clients in a timely manner. Below are a few reasons why our clients trust us. Modern infrastructure & advance technologies. Unmatched quality control systems in place. Highly skilled & experienced man power. 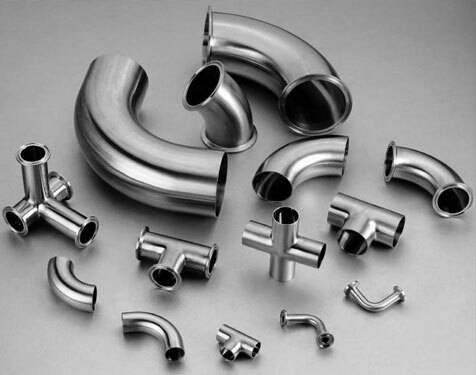 ISO certified & government recognised export house. Multiple warehouses and ready inventory. 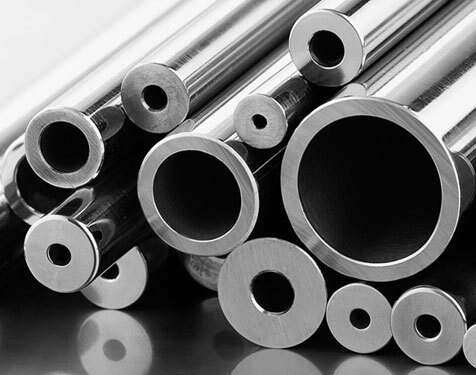 We deliver top quality products in a wide range of materials and grades including Stainless Steel, Duplex & Super Duplex Steel, Hastelloy, Monel, Inconel, Aluminium, Brass, Titanium, Alloy 20, Cupro-Nickel. 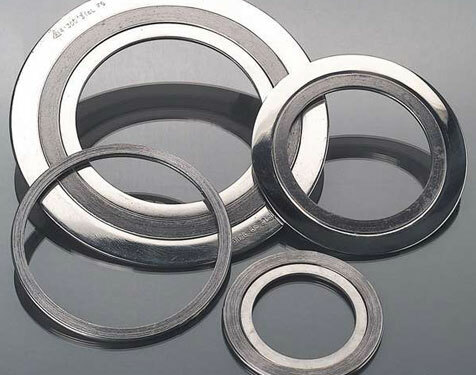 Dealing in Sheets, Plates, Circle, Rings, Round Bars, Hex Bars, Square Bars, Flats, Strips, Wires, Pipes & Tubes, Pipe Fittings, Flanges, Fasteners, Metal Gaskets, Angles & Channels, Valves etc. 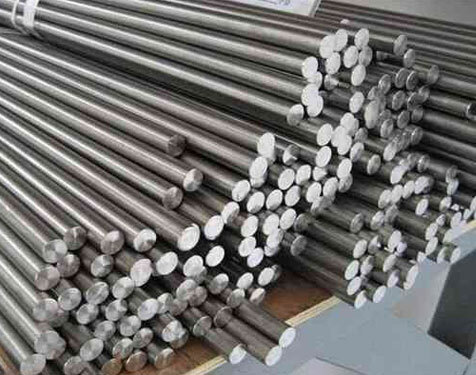 in a wide range of materials and grades like Stainless Steel, Duplex & Super Duplex Steel, Hastelloy, Monel, Inconel, Aluminium, Brass, Titanium, Alloy 20, Cupro-Nickel etc. What size of orders does you typically handle? We are equipped to handle orders of any size. 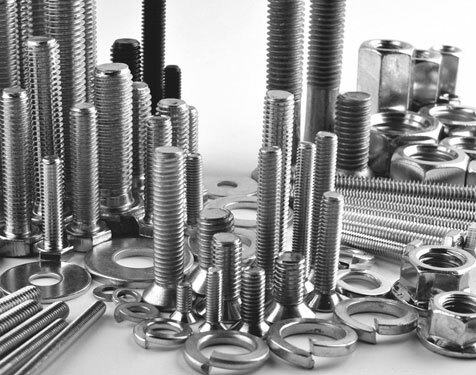 With multiple warehouses and ready inventory of all standard sizes and specifications, we can process orders for a single piece to truckloads of metal. Place your order with confidence. We have highly skilled technical team which can guide you. Our immense experience in the industry allows us to quickly respond to all queries. Yes! We are an ISO 9001 registered company. We are also government recognised export house from India. We are also certified by various other agencies. You can view our certificates in our website certificates section. Do you provide Mill Test Reports? We do provide Mill test reports and other quality test reports as per clients requirement. 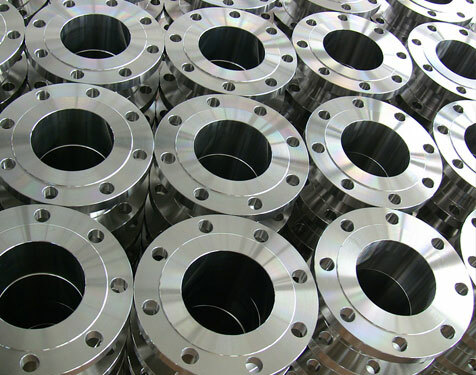 We also allow third party inspection and can cater to any custom requirement as required by the client. Do you have your own manufacturing units? Yes we have multiple manufacturing units located in Maharashtra, India. Each of our unit is equipped with modern infrastructure and state-of-art quality control systems. You can visit our manufacturing units with prior appointment. 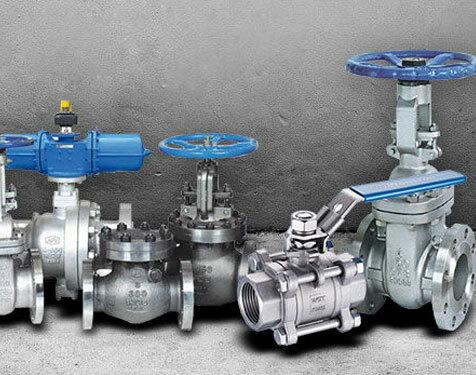 Jaydeep Steels has established themselves apart from the competition by taking the time to understand our business needs, using their knowledge to become a value-added partner as opposed to just another vendor. Your dedication towards excellence really stands out. It makes my job much easier, knowing that the parts you design and deliver for me will be of the highest quality and on time. Keep up the good work! 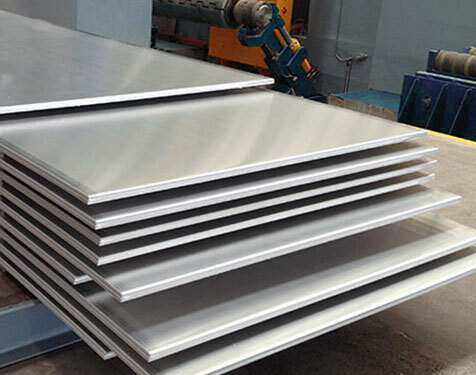 Jaydeep Steels has provided very excellent product services and services at competitive prices. Promptness, timely delivery, industry knowledge, and price are all qualities that they have exemplified in our growing relationship with them.